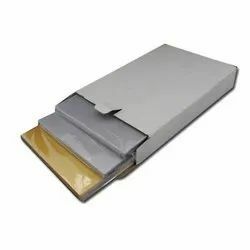 Our product range includes a wide range of ID Card Accessories such as ID card Metal Pulley, ID Card Clips, Fusing PVC Sheet, Printer Card Tray, Heavy Duty ID Card Cutter Machine, Paper Sheet Cutter Machine and many more items. 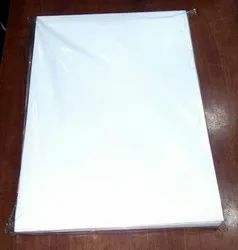 We are engaged in offering Teslin Sheet. 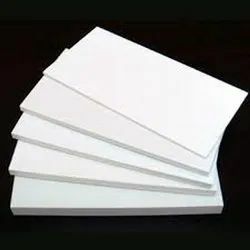 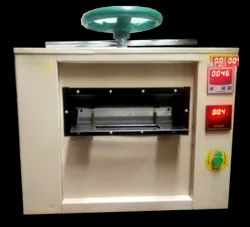 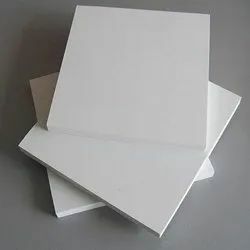 We are the foremost entity of quality approved range of Fusing PVC Sheet at marginal rates. 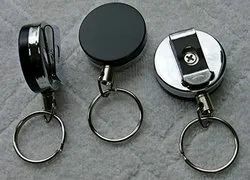 Good Quality YO-YO (Retractable Badge Reel) in round shape. 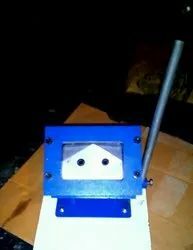 Good quality id card cutter with four spring for smooth operation and sharp cutting. 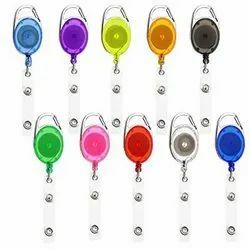 We are engrossed in providing a huge range of ID Card Clips. 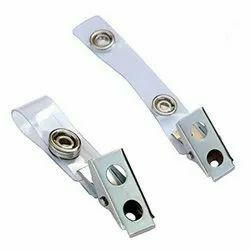 Uses: To prevent lost badges Allow hands-free use Can be used with works grippers or alone in order to attach ID badges Features: Smooth finish Light weight High strength. 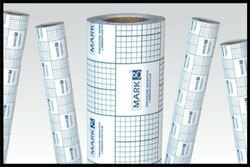 We are the foremost entity of quality approved range of PPasted Inkjet PVC Sheet at marginal rates. 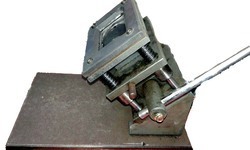 As a leading firm, we bring forth for our clients an extensive collection of high quality ID Card Metal Pulley. 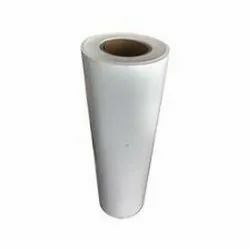 With metal & iron finished material with four sping for smooth operation, fine edges, sharp and fine cutting.